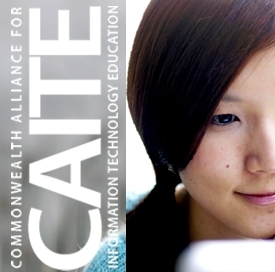 Members of the Science, Technology & Society Initiative are currently engaged in two projects related to women and information technology: a Commonwealth Alliance for Information Technology Education and Women in the Information Age. Brief descriptions of each project are below. The Women in the Information Age (WITIA) Project at the Center for Public Policy and Administration at the University of Massachusetts Amherst asks if women are under-represented as users and designers of today's technologies. In time, we intend for WITIA to become a community of researchers, managers and policy-makers with an interest in this gender, information technology, and policy. WITIA was founded with a gift from PriceWaterHouse Coopers in 1999.